File name of sound (signal is already generated on a closed bar) – name of the sound file for the signal. 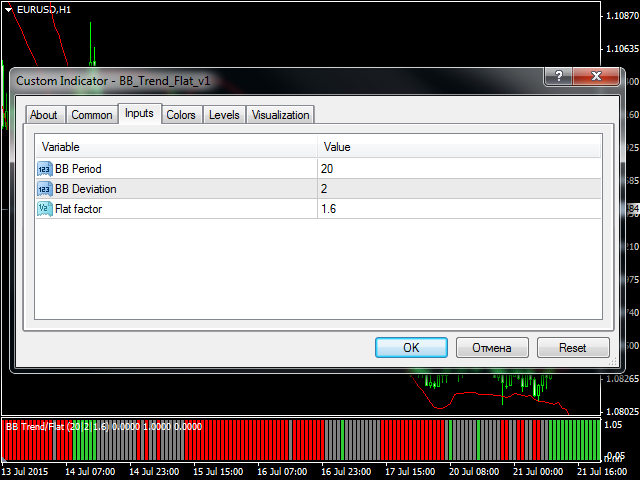 This indicator works well on Renko charts. Awesome Indicator! 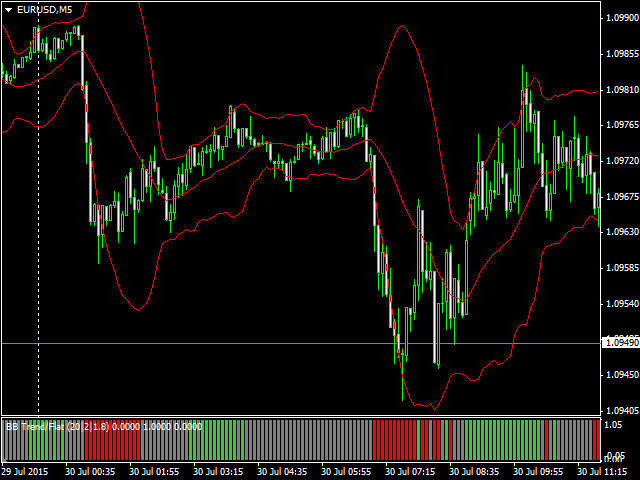 Works great on renko charts! Only thing that would make it even better is a push notification alert option. This is extremly useful indicator to avoid choppy market. Great job and thank you for keeping it free. Added email alerts and push messages to the indicator. Added audio signals and alerts to the indicator, which are triggered when up/down movements start.